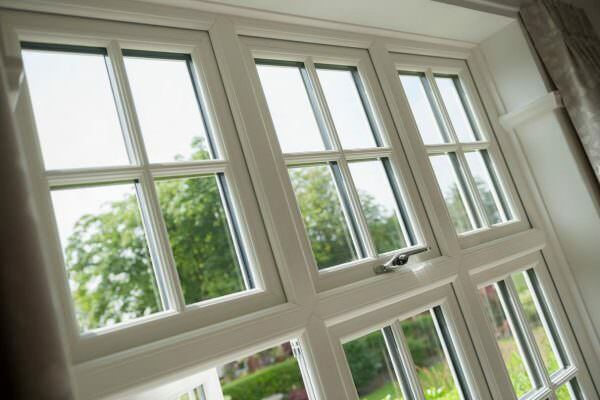 For decades, uPVC manufacturers have had to compromise on aesthetics to deliver affordable, energy efficient, and low maintenance windows and doors to the market. One fabricator promises to bridge the gap between the coveted timber looks and uPVC benefits once and for all: Sternfenster has launched StyleLine, the highly anticipated range of uPVC windows and doors featuring an industry-first seamless finish of the sash and frame. 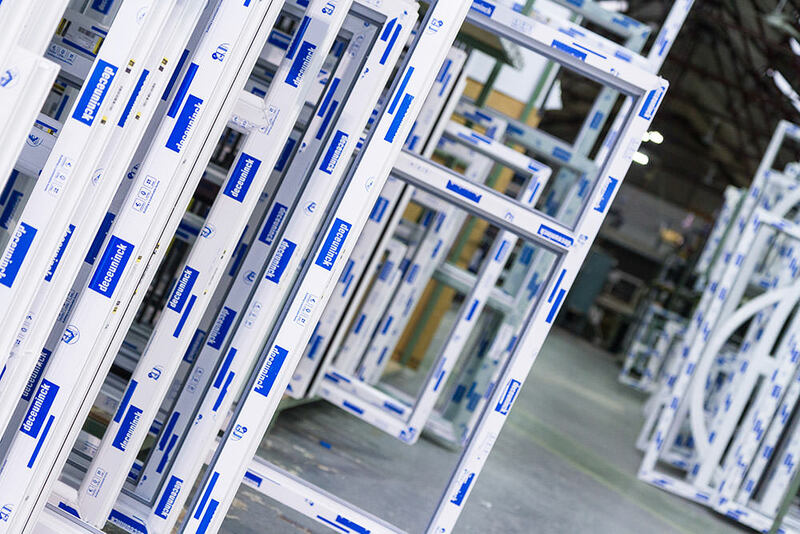 The Lincoln-based fabricator is the UK’s first and only to deliver uPVC windows and doors to the trade using the latest manufacturing technology available on the market. The StyleLine range is produced with the revolutionary Graf Welder, which allows for the frame corners to be welded on the inside, resulting in an impeccable, smooth finish on the outside. Windows and doors in woodgrain foils go through the same process, meaning the white uPVC frame is left exposed at the corners. As standard practice, this is manually corrected with a touch-up pen in a similar colour to the foil. Needless to say even the best hand finished frames cannot overcome such shortages. The unique StyleLine range is available in a choice of profile systems, enabling installers to offer a wide variety of products that deliver the same high quality finish. Under the StyleLine brand, Sternfenster offers windows and doors in a choice of woodgrain foils from Deceuninck 2500 & 2800 series, Spectus vertical sliders and patio doors, as well as the popular 19th century flush sash replica window system, Residence 9. In the first instance, the fabricator aims to create a network of StyleLine approved installers that will benefit from area exclusivity, ideally positioning them to fully capitalise on this opportunity. Mike said: “We are able to offer the trade mark StyleLine finish across our entire uPVC portfolio, enabling our clients to really stand out in the market place with unique products for any taste and budget. Sternfenster has also developed a series of brochures to help the approved installer sell the new range to homeowners. The marketing materials are designed to showcase the StyleLine difference with high quality photography that will appeal to the end consumer and stir up desire for the beautifully finished windows and doors. StyleLine installers will also benefit from strong showroom support from the Lincoln fabricator, consisting of free samples of the new windows featuring the StyleLine logo. Designed to substantially improve upon all areas – quality, finish and performance – StyleLine windows and doors are also stronger and more durable due to no loss of vinyl through corner cleaning processes. The latest manufacturing technologies are backed by excellent craftsmanship ensuring all-round superior products. StyleLine windows feature mechanically jointed transoms and mullions that maintain the aesthetic qualities of a timber unit. Sternfenster’s new range has been described by the Lincoln fabricator as the next step in the uPVC evolution. All windows and doors are thoroughly checked by Sternfenster’s skilled staff to make sure every frame lives up to the StyleLine quality standards. 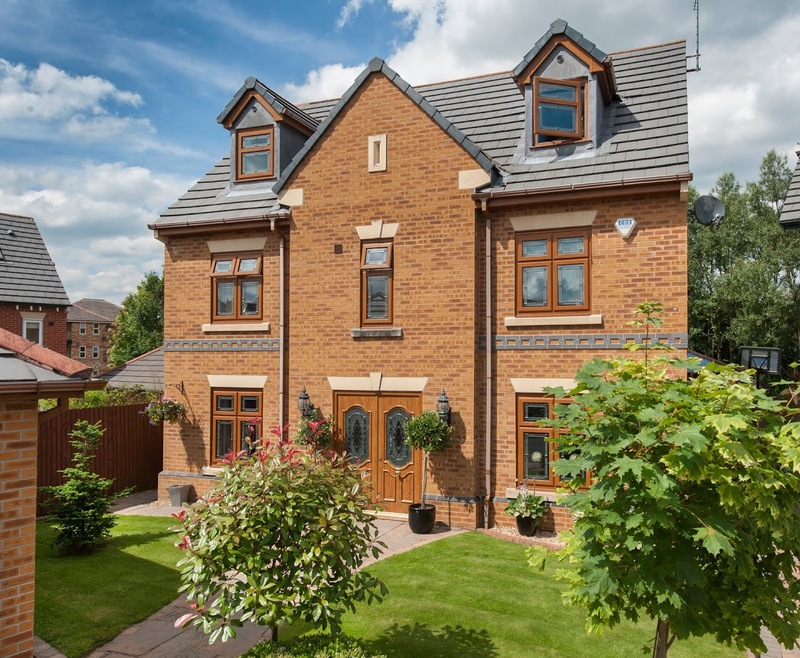 “With our new range, we are delivering truly unrivalled uPVC windows and doors, enabling our trade customers to be one big step ahead of the competition in a very tight market. We believe StyleLine is a game changer that will revitalise the industry by transforming the end-consumers’ expectations in terms of quality, aesthetics and overall kerb appeal of uPVC windows and doors,” concluded Mike.